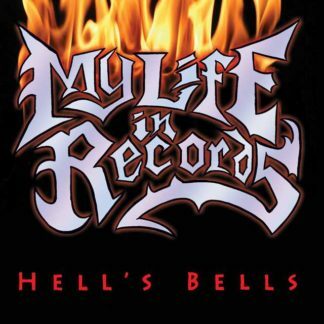 View cart “My Life in Records no. 2: Into My Heart” has been added to your cart. 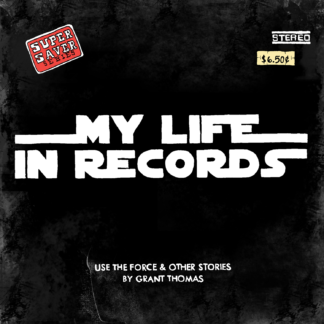 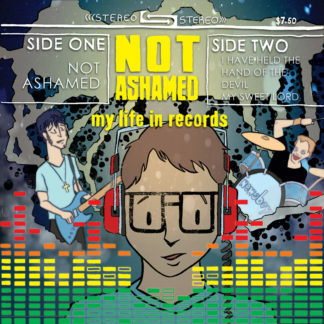 My Life in Records is a comic book series that tells the story of three brothers who are obsessed with music. 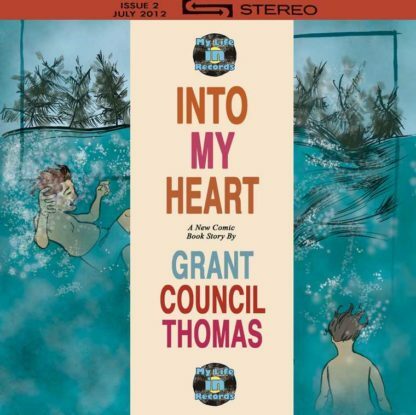 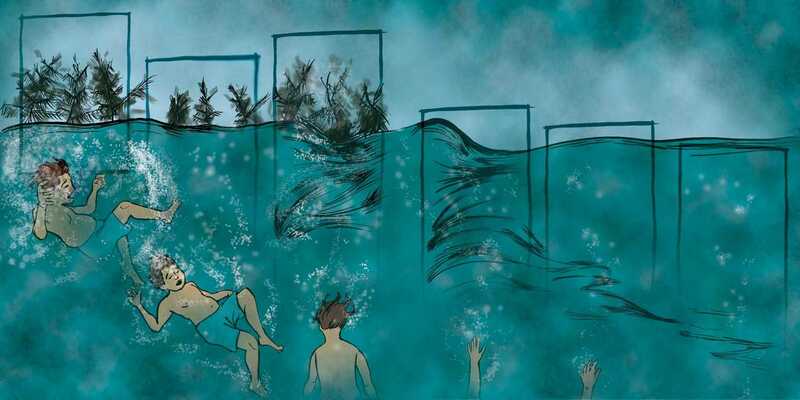 Into My Heart is the second issue of the series and begins with Tom?s brush with death in a swimming pool. 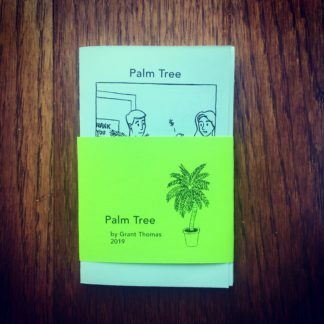 This experience combined with a kiddie gospel record gets Tom asking lots of questions. 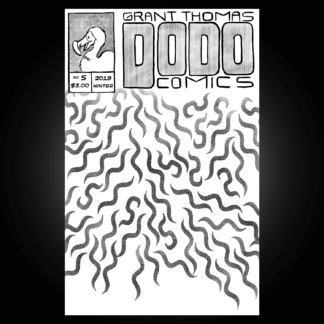 For instance: What is the difference between the Holy Ghost and Scary Ghosts? 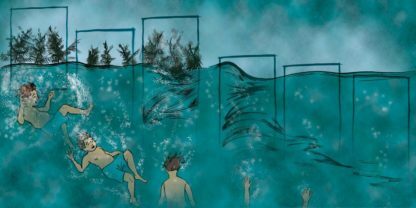 And: Does Jesus stick out of people if He comes to live inside the heart of a person who is shorter than Him?